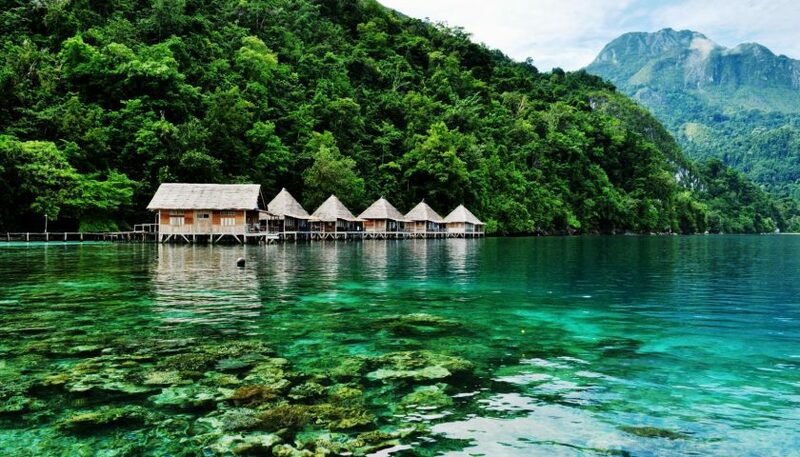 Buru island is the third largest island within Maluku Islands, Indonesia. 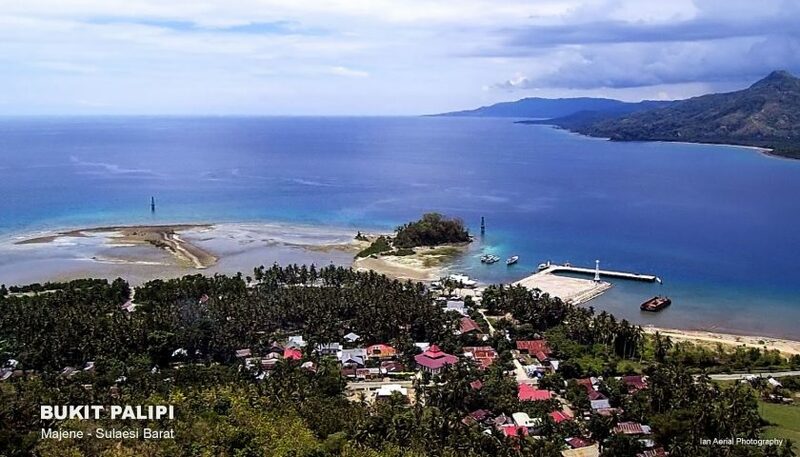 It lies between the Banda Sea to the south and Seram Sea to the north, west of Ambon and Seram islands. 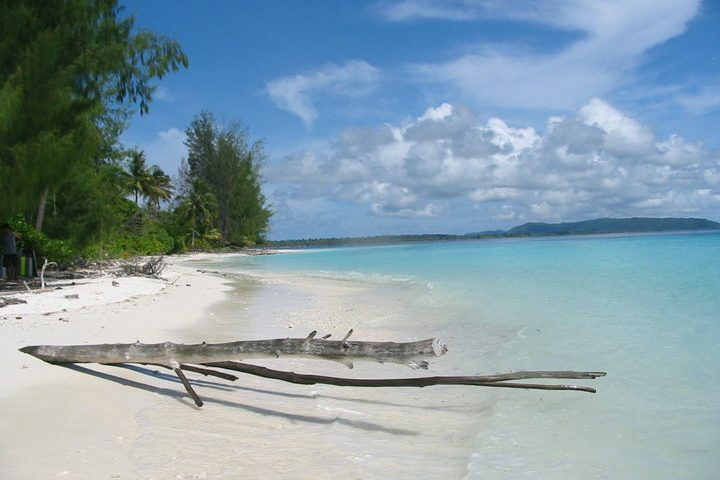 The island belongs to Maluku province and includes the Buru regency and South Buru regencies. Their administrative centers, Namlea and Nampole. 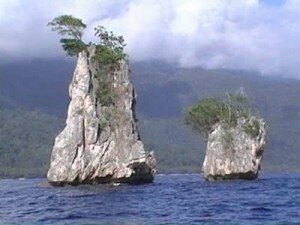 Respectively, it has ports and the largest towns of the island. There is a military airport at Namlea which supports civilian cargo transportation. The island was first mentioned around 1365. Between 1658 and 1942, it was colonized by the Dutch East India Company and then by the Crown of the Netherlands. 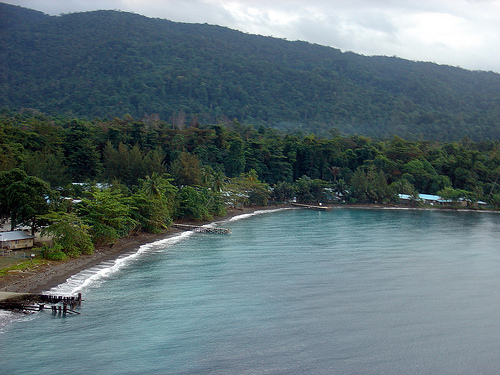 The Dutch administration relocated many local villages to the newly built island capital at Kayeli Bay for working at clove plantations. It also promoted the hierarchy among the indigenous people with selected loyal rajas placed above the heads of the local clans. The island was occupied by the Japanese forces between 1942 and 1945 and in 1950 became part of independent Indonesia. 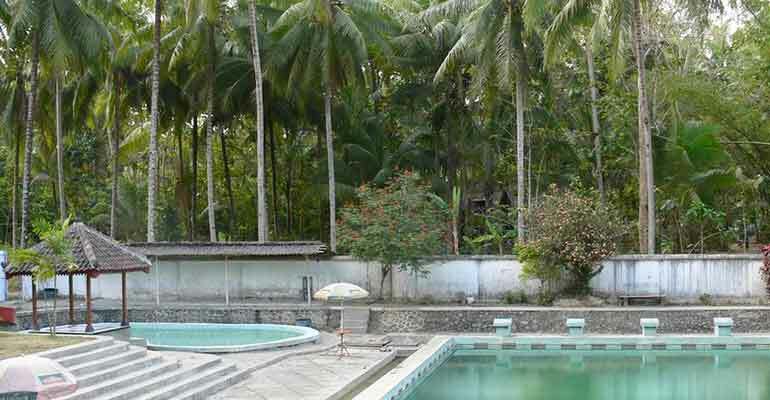 During former President Suharto’s New Order administration in the 1960s–1970s, Buru was the site of a prison used to hold thousands of political prisoners. 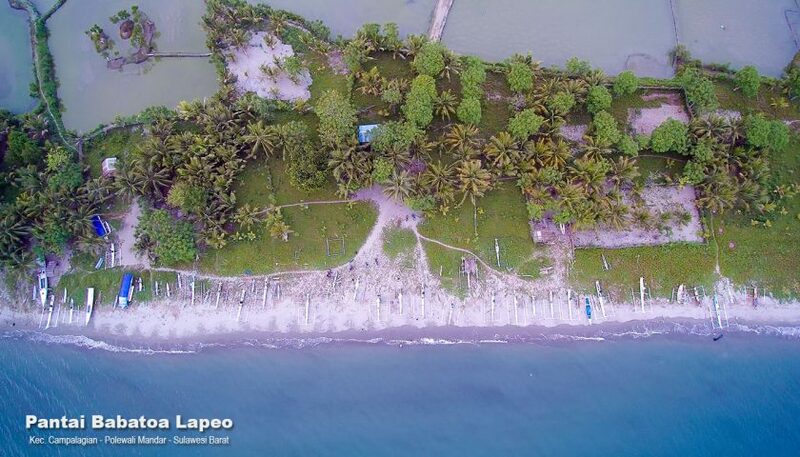 In the 16th–17th centuries the Buru territory was claimed by the rulers of Ternate island and by the Portuguese; both claims were however symbolic, as neither party controlled the island but only visited it on trade matters. 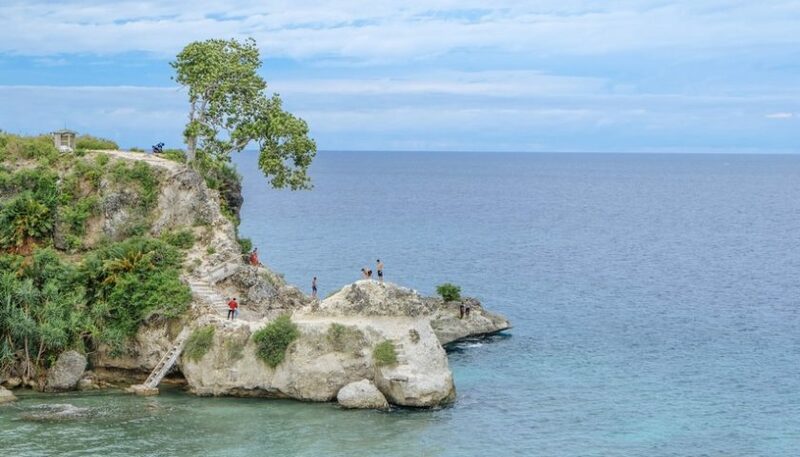 More active were Makassar people from Sulawesi island, who had built fortifications on Buru and forced the natives to grow valuable spices, such as clove. As Buru is located at the boundary between the biogeographic zones of Australia and Asia, its flora and fauna are unique and are the subject of national and international scientific research. Buru is linked with other parts of Indonesia via sea routes and has two main ports in Namlea and Namrole. With 866 registered cargo and passenger vessels, the average transport rate in 2008 was 400 tonnes per day. Speedboats “Bahari Express” run daily between Namlea and the capital of Maluku Province, Ambon (distance 160 km, travel time three hours). Traditional Buru houses were made from bamboo, often on stilts. The roofs were covered with palm leaves or reeds. Cement, metal and tiles were introduced in the 20th century and urged to build more permanent dwelling, but with limited results, as the locals continued to relocate. This was partly due to the habits of relocation and partly due to local disputes or superstitions, such as cursing a place where a certain number of people died within a short period. Buru Men wearing sarong (a kind of kilt) and a long-skirted tunic, and the women are dressed in sarong and a shorter jacket. However, the dress color systematically varies between the different tribes of the island.